Year 7 RE Trip – How does the Mosque contribute to a sense of belonging, both to your town and your faith? 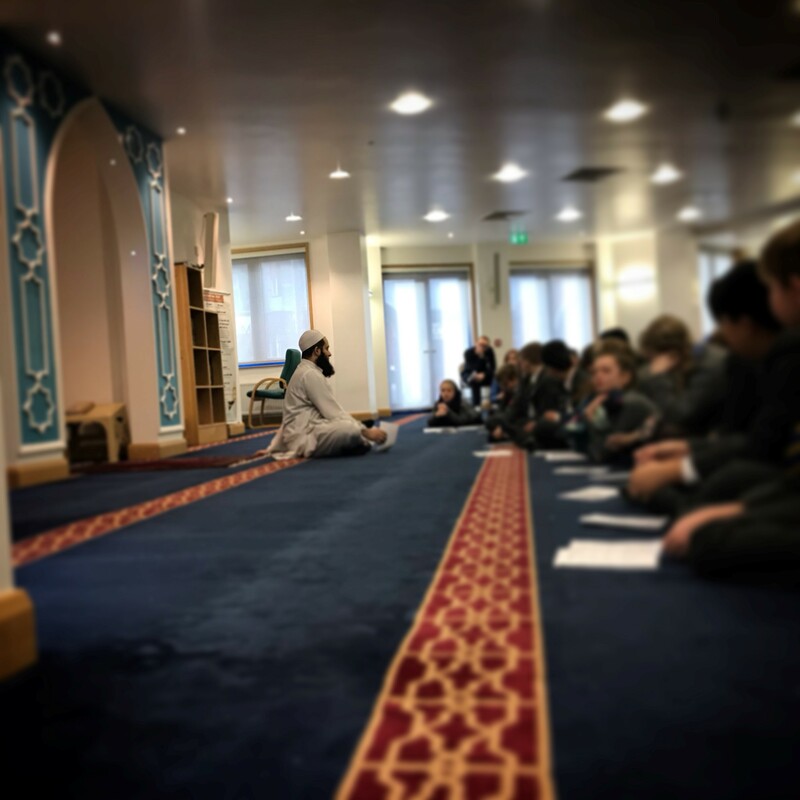 In the final week of January all Year 7 students visited Abu Bakr Masjid (Mosque) on Oxford Road in Reading. This is a really valuable part of their enquiry based study of Islam and – in particular – the key question ‘How do mosques contribute to a sense of belonging, both to your town and your faith?’. 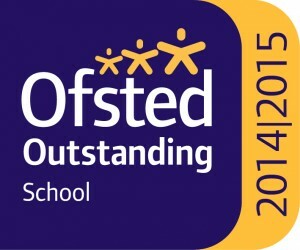 Well done to all the students who showed great respect and asked interesting and engaging questions. Thank you for allowing us to visit your Mosque in reading, I had a really nice time. You were very informative about the teachings and happenings that take place at your Mosque. I learnt many new things on my visit such as: Muslims can stay over in the Mosque for ten days during Sawm which takes place during Ramadan which is in the ninth month of the Islamic calendar there are cubicles to have some privacy but it is first come first served as there are only nine cubicles. I also found it interesting that on the ladies balcony it looked like the lines were facing a different direction to down stairs but in fact it was just a trick of the eye. The tour of the mosque was also very interesting and I was awed by the Mosque’s breath taking beauty as we went from room to room. I was also amazed as to how many people the Mosque could hold during prayer times and the fact that it had been completely full once before and there had also been people on the door step! Thank you again I had a really educational time. 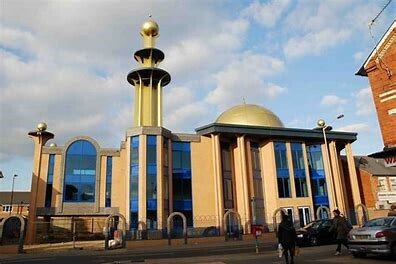 Having visited Abu Bakr Islamic Centre in Reading, I learned that mosques aren’t as simple as we think. In fact, they can help create positive relationships and strengthen the community. Many people are under the impression that mosques are simply places of worship where Muslims go to show respect to God and pray through faith. However, many mosques have various purposes to do with not only Islam but activities such as leisure and education for the wider community. This is because many mosques have facilities like halls, kitchens and classrooms which provide space for studying and games. Muslims come together in mosques to create a community together. There are also opportunities to create positive relationships and strengthen friendships. Much like a church, mosques are places that people visit regularly and routinely. This means that relationships are based on shared identity and there is a high probability that you will create long lasting relationships and communities.